The S-Class is the top of the range of Mercedes. Perhaps the best boardroom car in the world for accessories and luxury, it is comfortable, safe, and prestigious. 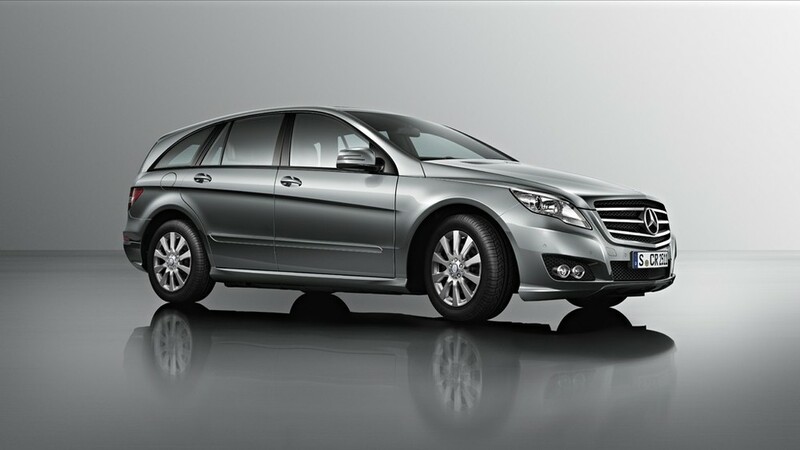 Among the sedans and station wagons most popular on the market, the Mercedes E and R Class are perfect for all types of business and leisure transfers. Viano, the elegant Mercedes minivan can accommodate up to 7 people in absolute comfort and has an extraordinary volume of cargo. 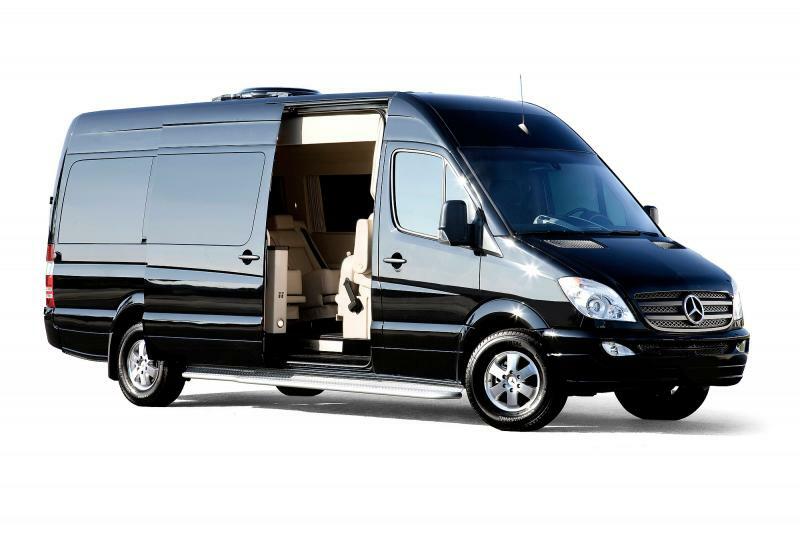 Mercedes Sprinter is the extra luxury minivan offering the highest standards of quality service to make your experience enjoyable and the most comfortable.